This is your last chance to meet this year’s cohort of British Bulldog interns. 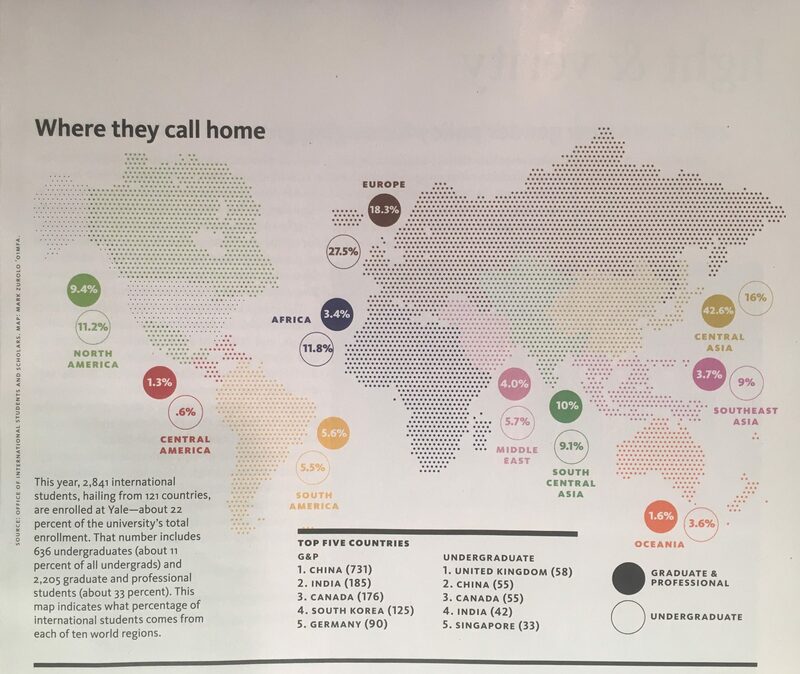 Come greet them and join with other London-based alumni willing to share their experiences working in the UK and to offer advice towards post-Yale career strategies. As this will be the final event organised for the British Bulldogs, we will also raise a glass to celebrate their summer internships. Fun fact! 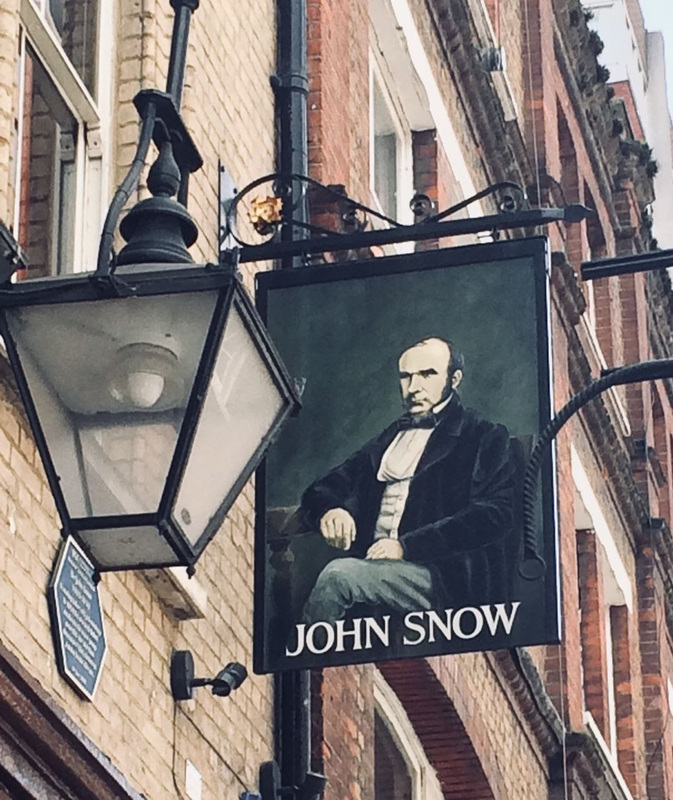 — The John (with an ‘h’) Snow pub in Soho has no relation whatsoever to Game of Thrones, but rather refers to the physician who discovered the source of an 1854 cholera outbreak as the Broad Street water pump (replica now next to the pub).